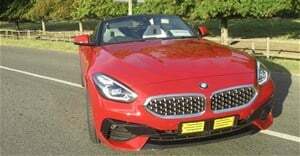 The South African Guild of Motoring Journalists (SAGMJ) announced the jury and trainee jury members for the 2019 AutoTrader South African Car Of The Year. Not more than two individual full members from the same publication may serve on the jury. A trainee jury member must be an industry-recognised journalist who has participated in the industry by attending manufacturer launch events, and/or by driving test vehicles during the eligibility period. The eligibility period for vehicle ranges that may be considered for the 2019 AutoTrader South African Car Of The Year competition closes at midnight on 31 October 2018. 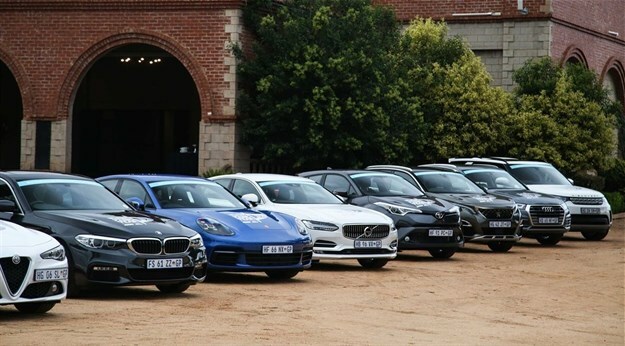 Shortly, full members of the SAGMJ will have the opportunity to cast their vote to determine which of these vehicle ranges will be the competition’s semi-finalists, after which the jury will cast their vote on the semi-finalists in order to determine the finalists for the 2019 AutoTrader South African Car Of The Year competition. The finalist announcement is scheduled for November (final date to be determined), and from 11-12 March 2019, the jury will put the finalists through stringent testing. The SA Guild of Motoring Journalists is the custodian of the South African Car Of The Year competition since 1986, a long-standing heritage of awarding automotive excellent. AutoTrader, the new headline sponsor, will undoubtedly bring fresh energy and a more youthful and forward-thinking approach to what is, and has always been, the most prestigious car competition in South Africa.